Creating high value, environmental uses for America’s most abundant resource. We are partnering with national laboratories, researchers, and manufacturers. We are pioneering new 3D manufacturing technology. We are privately investing to create an ecosystem of carbon tech innovation and economic growth. 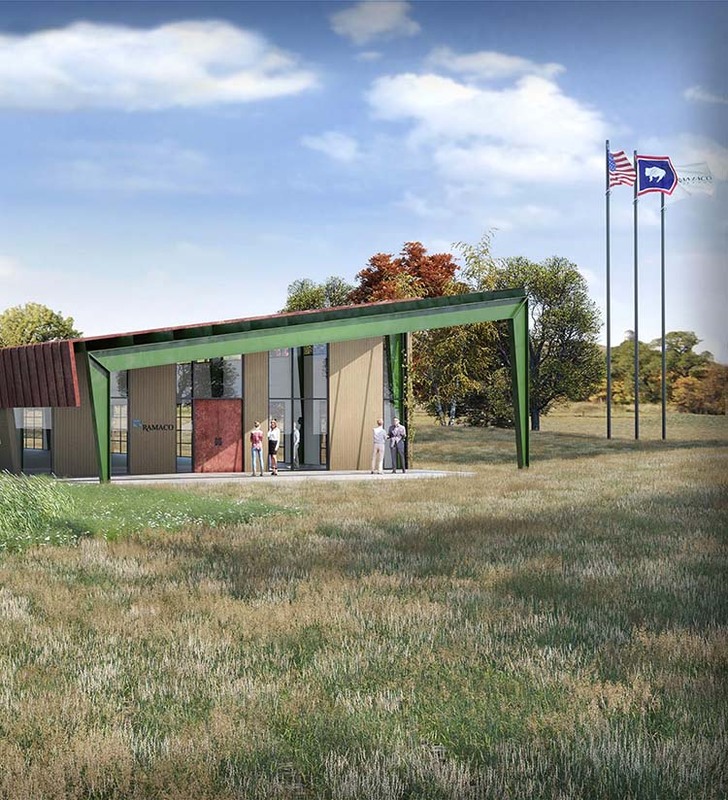 Ramaco Carbon is building the Carbon Valley in Wyoming. 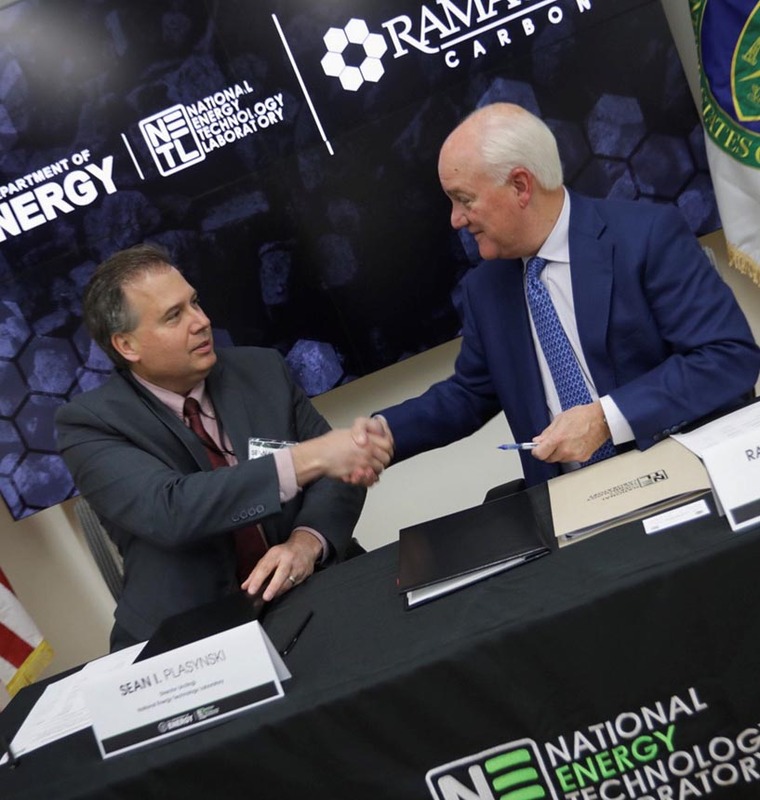 The National Energy Technology Laboratory (NETL), a Ramaco Carbon partner, explains how new research is turning a penny's worth of coal into building materials currently valued at about $50,000. 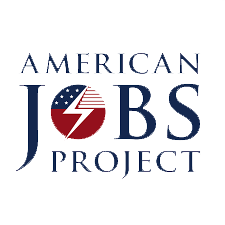 California-based nonprofit American Jobs Projects says carbon tech could provide a boost to Wyoming job growth, creating a new culture of innovation. Robust environmental and quality of life protections for the proposed Brook Mine are now before the Wyoming Department of Environmental Quality for review. Now under construction: the world’s first integrated carbon resource, research & development and production facility. We are creating an ecosystem of researchers, manufacturers, and innovation in Wyoming. 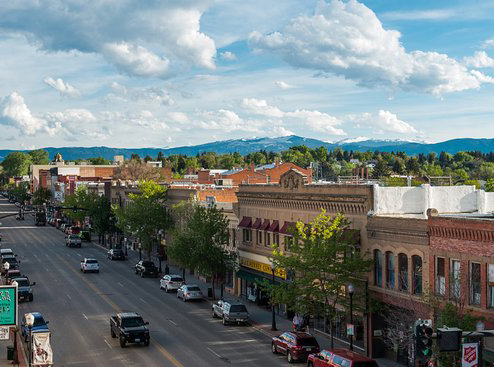 Learn more about the Sheridan area and our support for local organizations, businesses, and citizens. We now use the latest in 3D printing technology. Learn how we can help make your next product better and cheaper. Read the latest coverage of our project and support for coal-to-products innovation and development. 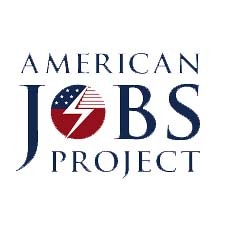 California-based nonprofit American Jobs Projects says carbon tech could provide a critical boost to job growth in state, and create a new culture of innovation. 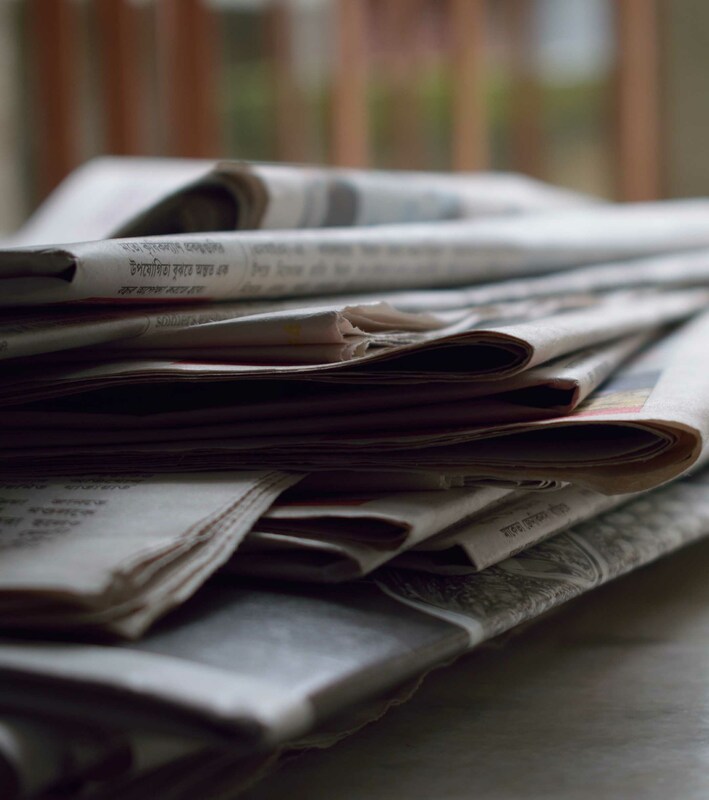 The federal government’s premier fossil fuel research center has formed a collaboration with Ramaco Carbon, to develop a new coal-based feed stock for valuable consumer products. 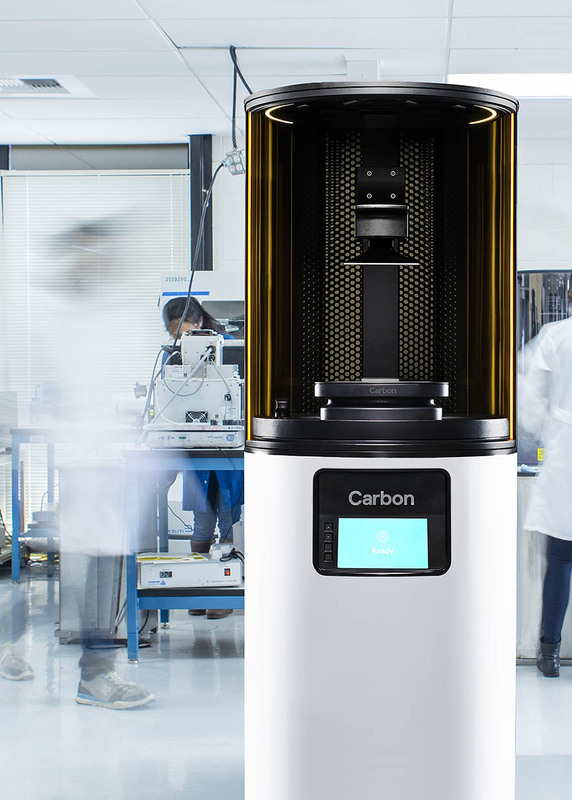 We use the latest in 3D printing technology to make your next product better, stronger, and cheaper.